The central government aims to increase the number of hotels with wheelchair-accessible rooms ahead of the 2020 Games, sources familiar with the matter said Wednesday. Under the plan, operators of newly built hotels and inns with 50 or more rooms will be required beginning September 2019 to make at least 1 percent of them wheelchair-friendly. Current regulations mandate that hotels with 50 or more rooms need to have at least one wheelchair accessible room. Both the current and planned regulations do not apply to existing facilities. 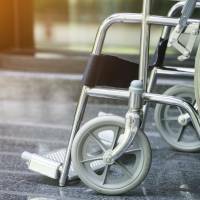 The government has come up with the plan as efforts to make hotels accessible to wheelchair users have lagged significantly behind similar moves at public transportation facilities. Statistics from the Land, Infrastructure, Transport and Tourism Ministry show 87.2 percent of the country’s train stations and airports used daily by 3,000 or more passengers were accessible to wheelchair users as of March 2017. However, only 32 percent of some 600 surveyed hotels and inns had rooms for wheelchair users, and most of them just one, in 2017. The government defines a wheelchair-accessible guest room as having an entrance at least 80 centimeters wide and a barrier-free bathroom. 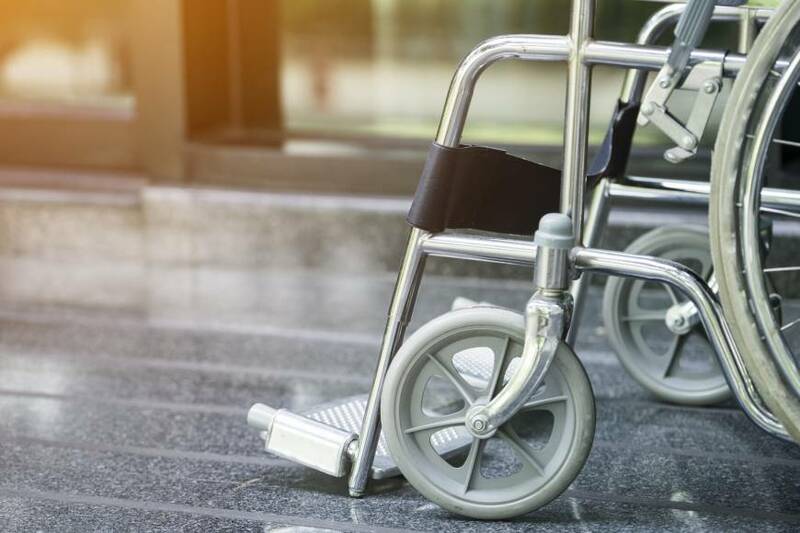 Critics say it is unclear whether the new standards will significantly improve hotel accessibility for wheelchair users since they will not cover existing facilities. In an effort to prompt hotel operators to provide more wheelchair-accessible rooms, the Tokyo Metropolitan Government and the Japan Tourism Agency subsidize the cost of renovating rooms to make them barrier-free. But a metropolitan government official said some hotels in Tokyo are reluctant to renovate because their facilities have been enjoying high occupancy rates amid a growing number of foreign tourists to the capital.